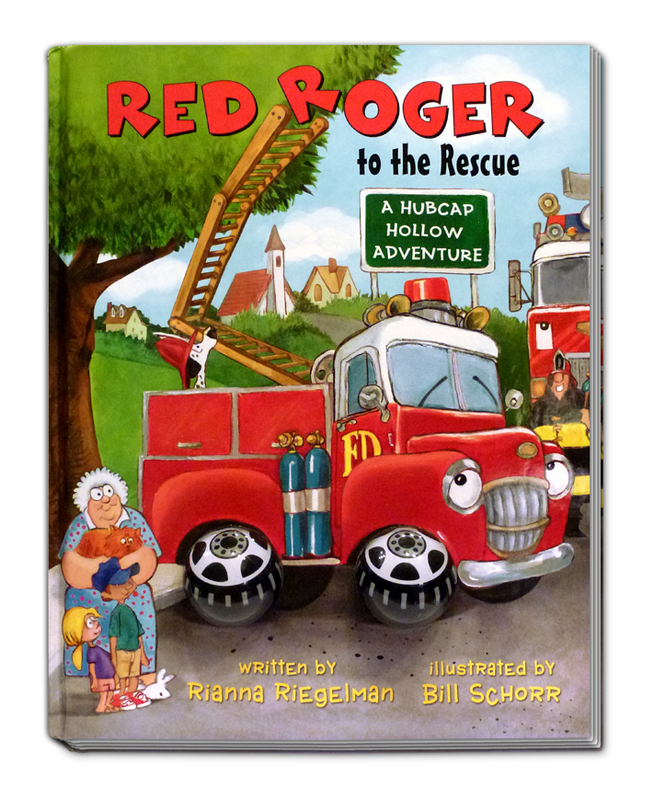 This is the first picture book I authored and it was a lot of fun to write. 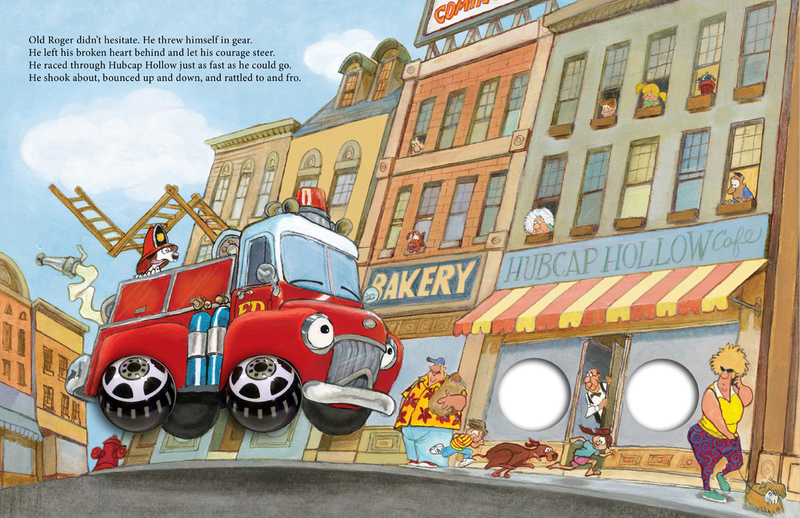 The wiggly tires format of this book expanded on Accord’s well-known Eyeball Animation books. 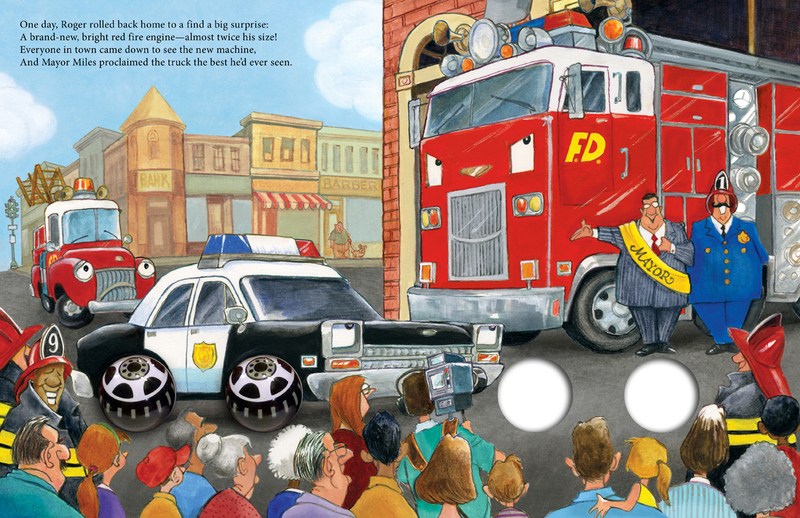 The story features an old fire engine that is being replaced by a newer model and an event that shows him how much his town still needs him. The illustrations are done by Bill Schorr, a former political cartoonist.